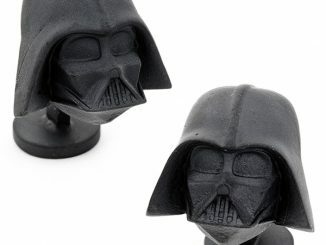 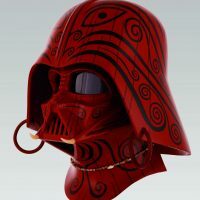 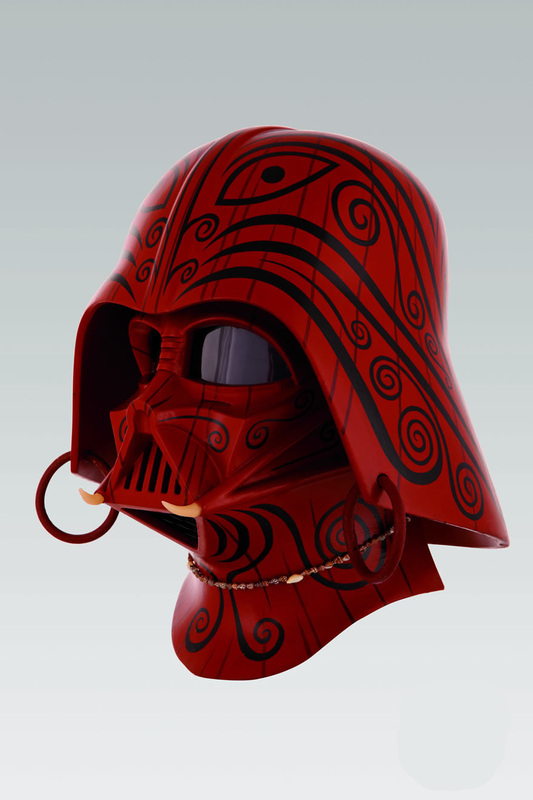 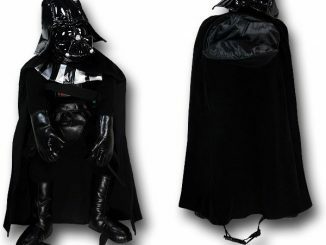 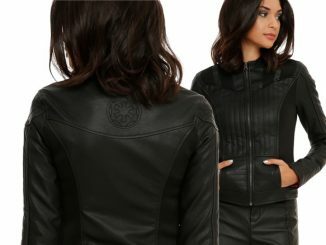 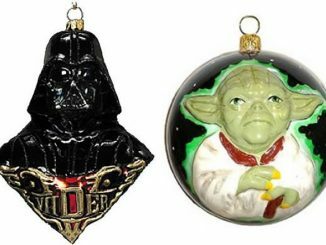 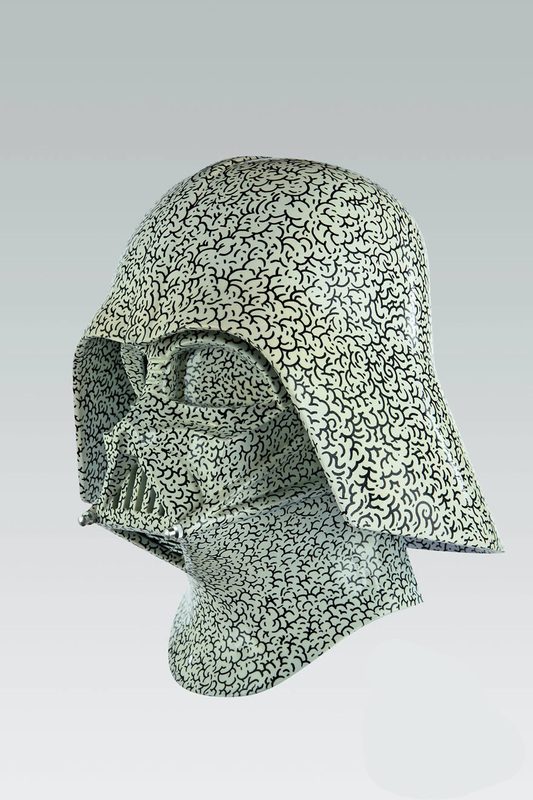 In the Vader Project Auction Catalog, Darth Vader, Dark Lord of the Sith, ditches his basic black ensemble for something with a little more personality and flair. 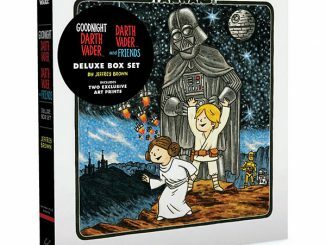 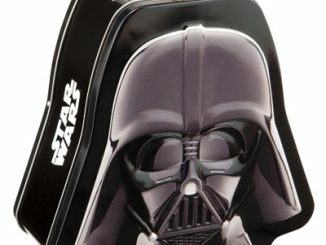 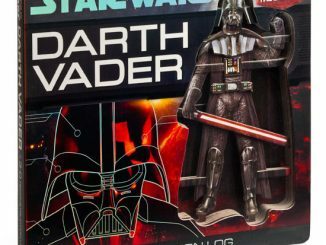 Anakin Skywalker’s dark alter-ego is one of the most well-known villains in movie history, but this 200-page book features Vader like you’ve never seen him before. 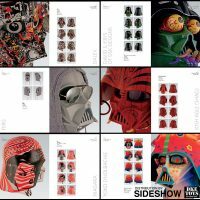 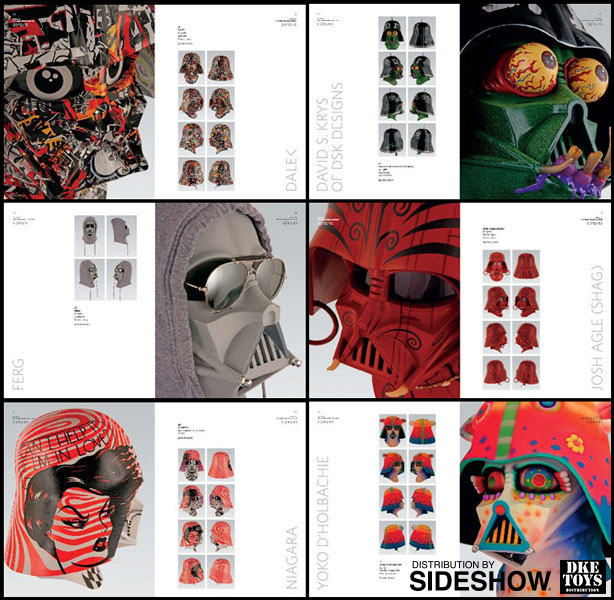 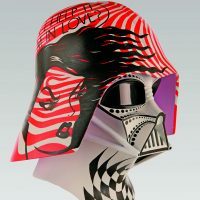 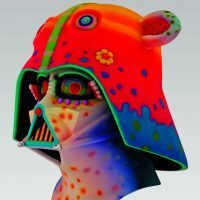 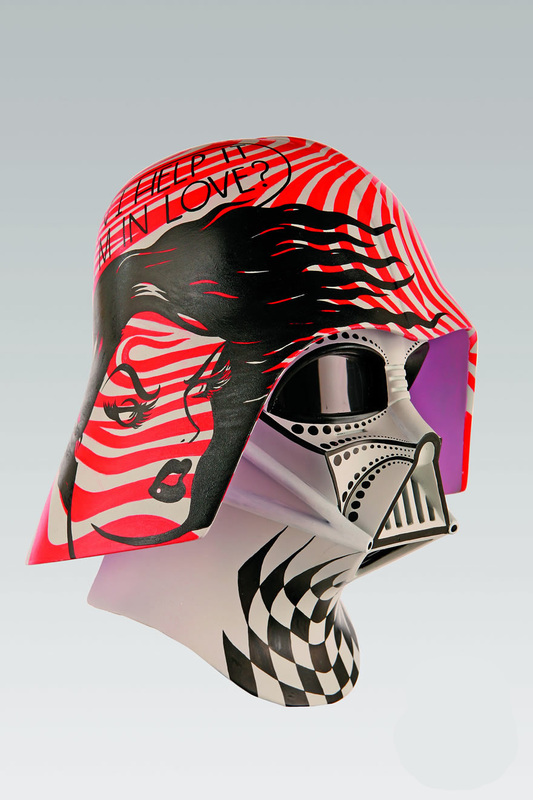 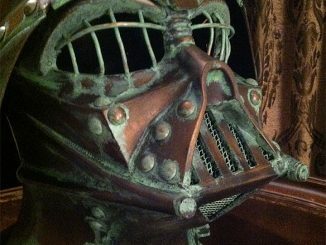 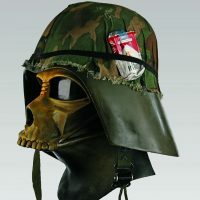 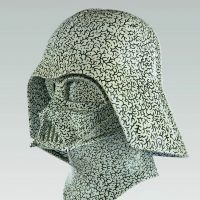 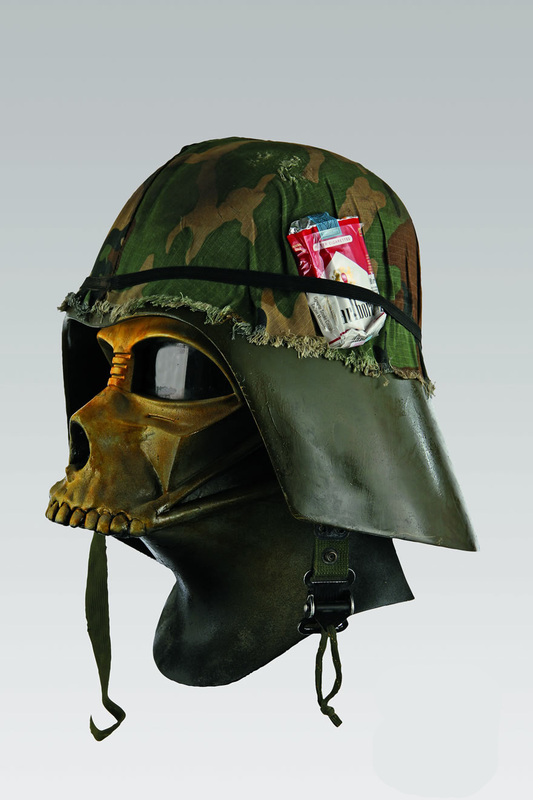 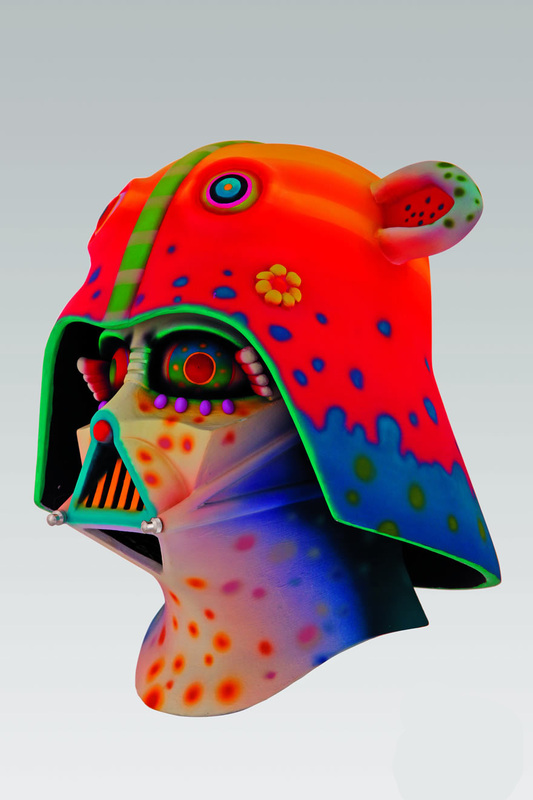 100 of the hottest underground and pop surrealist painters, artists and designers were given a prop replica of the dark lord’s iconic helmet and allowed to unleash their imagination, resulting in new and unique looks for the Star Wars villain. 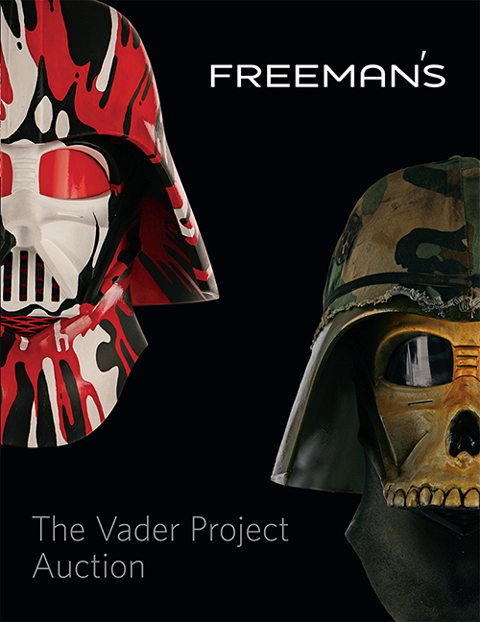 The Vader Project Auction Catalog will be available Dec 2015 – Jan 2016 but it can be pre-ordered now for $29.95 at Sideshow Collectibles.